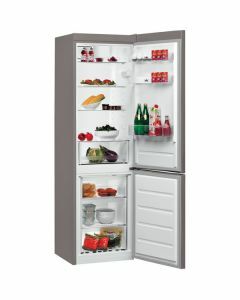 Offering an ideal storage solution whilst also as taking up considerably less floor space than two separate appliances, our wide range of fridge freezers has the perfect cooling solution for every home and every budget. 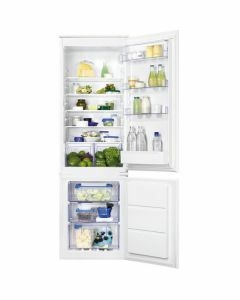 Whether you are looking for a large American style double door fridge freezer or something a little smaller and compact, we are confident that we have the perfect solution for your home. Enjoy a variety of features such as ice makers, water dispensers and much more, all for a discounted price.